Replacement 168 tooth flywheel for Pre 1986 (and later Small Block Chevrolet with two-piece rear seal crank). Cast flywheel for two-piece rear seal engines with internal (zero) balance. 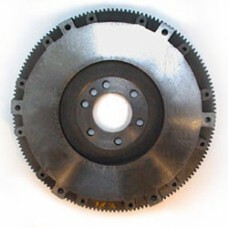 Accepts 11” diaphragm clutch.